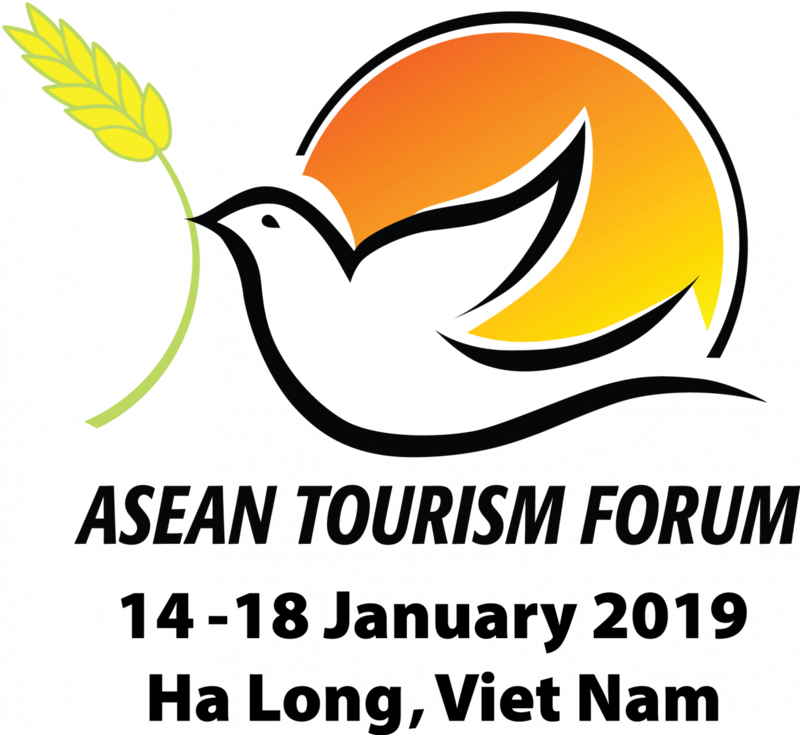 Southeast Asia tourism again takes centre stage in mid-January with the 38th edition of the ASEAN Tourism Forum. This year Vietnam is host as Ha Long welcomes 1,500 delegates for three days of events including pre-and post-show tours, welcome reception and dinner, and TRAVEX pre-scheduled business appointments. The on-site Buyers-Meet-Sellers (BMS) on the opening day of TRAVEX offers the opportunity to fill remaining slots. There are 75 official sessions scheduled with ministerial, NTO, official meeting delegates, TRAVEX suppliers and international buyers. Travel trade industry exhibitors hail from the 10 ASEAN member states of Brunei Darussalam, Cambodia, Indonesia, Lao PDR, Malaysia, Myanmar, the Philippines, Singapore, Thailand, and Viet Nam. "We are ready to embrace all ASEAN states to drive connectivity and sustainable tourism to Vietnam and the region as one," said minister of culture, sports and tourism of Vietnam, H.E. Nguyen Ngoc Thien. ATF TRAVEX 2019 takes place from 16-18 January, 2019. UNESCO accredited Ha Long Bay is among the country's biggest drivers of inbound tourism and continues to expand with new infrastructure projects to handle the growing number of visitors. The first privately built airport in the country and Vietnam's first dedicated cruise port have just opened.